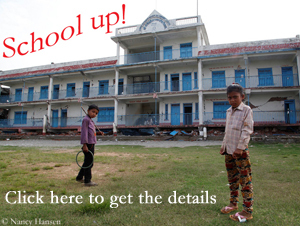 “It’s a wonderful project,” says Simone Moro. 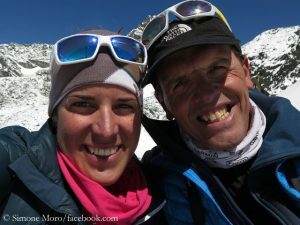 “It’s the highest traverse possible on the planet.” Via Facebook live from Kathmandu, the 49-year-old Italian and his 30-year-old South Tyrolean climbing partner Tamara Lunger yesterday revealed the secret of their new project. And that’s really a tough job. 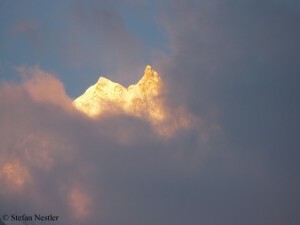 This spring, Simone and Tamara want to traverse the four summits of the Kangchenjunga massif which are higher than 8,000 meters: from the West Summit (8,505 meters) to the Main Summit (8,586 meters), then across the Central Summit (8,473 meters) to the South Summit (8,476 meters). The whole thing in Alpine style, means without high camps, without Sherpa support and without bottled oxygen. In 1989 a Russian expedition had succeeded the traverse for the first time, however, using breathing masks. The cat is out of the bag. Simone Moro has revealed his Himalayan winter project: The 47-year-old Italian wants to climb Manaslu in Nepal, with 8,163 meters the eight highest mountain in the world. Not via the normal route, but with the detour via the upstream 7992-meter-high Pinnacle East. 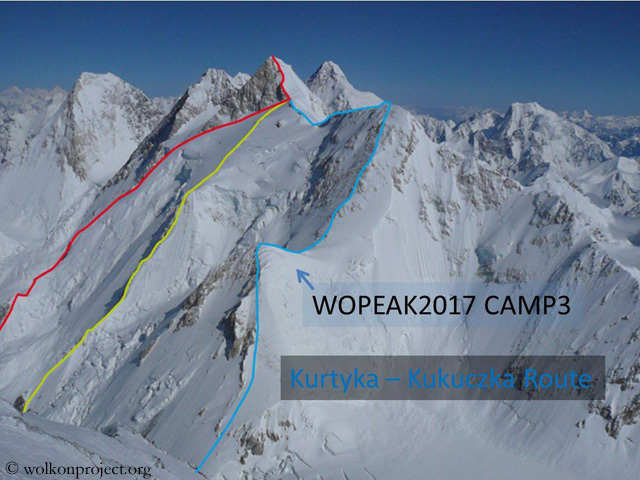 The Polish climbers Jerzy Kukuczka and Artur Hajzer were the first climbers who succeeded in climbing this spectacular traverse in November 1986, i.e. in fall. 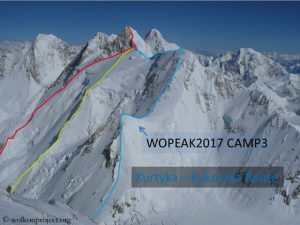 The first winter ascent of Manaslu – without traverse – was also made by Polish climbers: Maciej Berbeka and Ryszard Gajewski reached the summit in January 1984. 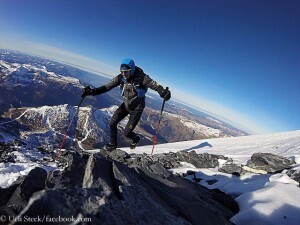 Simone Moro will not travel alone to Manaslu within the next few days.